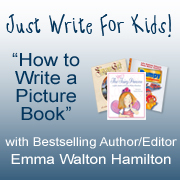 Once again I was reminded of what I had already learned, about what makes a great writer, (through Emma Walton Hamilton’s teleseminars she holds exclusively for her Children’s Book Hub members), and also the surprising differences between New Zealand and overseas publishers. When Lorrain started at Harper Collins she had to fight to bring Children’s Book Publishing into the fore as there was little in the way of Children’s Books being published here. Due to her personal commitment there are many children’s book writers and new ones coming on. Having said this, Lorrain did mention that local publishing are going through difficult times at present, and children’s books are one’s that suffer first, being not investment heavy and classed as expensive to publish, due to illustrations, binding etc. that goes into them. It is also noted that good manuscripts are being turned down that otherwise would have been accepted 5 – 10 years ago. In her thoughts on e-books, Lorrain felt, it will certainly expand readership and they are crying out for product and need good stories. Remembering that a very good story will always sell whether in hard back or e-book, for children still have to read. -these days publishers here in New Zealand are competitive. -product needs to be in the best possible shape as editors cannot afford the time to work on stories with an author. So, very little adjustment will appeal. -New Zealand children it was noted are handling issues two or three years older than overseas children, such as UK and USA. -12 -16 year olds are noted to be merging with YA and handling issues way more advanced. …examples are – Riddle of the Frozen Phantom, The Change Over, Kaitangata Twitch all by New Zealand author Margaret Mahy, among others mentioned. – It was also noted 9 – 12year or chapter books were the easiest to publish. – Picture books, while Lorrain loved them, are difficult to produce because of binding costs. Librarians insisting on non staples. Shelf space is also an issue. – New Zealand publishing only something like 140 a year of children and YA books. – publishers will at times put a well known illustrator with the unknown writer and this can help sell the book. – Make sure you have fun, enjoy it, otherwise stop writing, as it will show in your work. – Make your story fun, exciting. – Children enjoy the naughty, the extreme, mystery, laughter..etc. – Make them want to turn the page, hook them with every page. – don’t rhyme unless you can do it naturally. – It is noted that grandparents are getting glasses so they can read to their grandchildren, so appeal has to be large. – “Learning Media website” a great tool for free editing advice, and learning ones craft. – Authors these days have to be performers when promoting their books; you are no longer just a writer. Names of some great New Zealand writers who have a knack of being able to hold a class of children spellbound with their creative story telling and knowing how to interact with them. 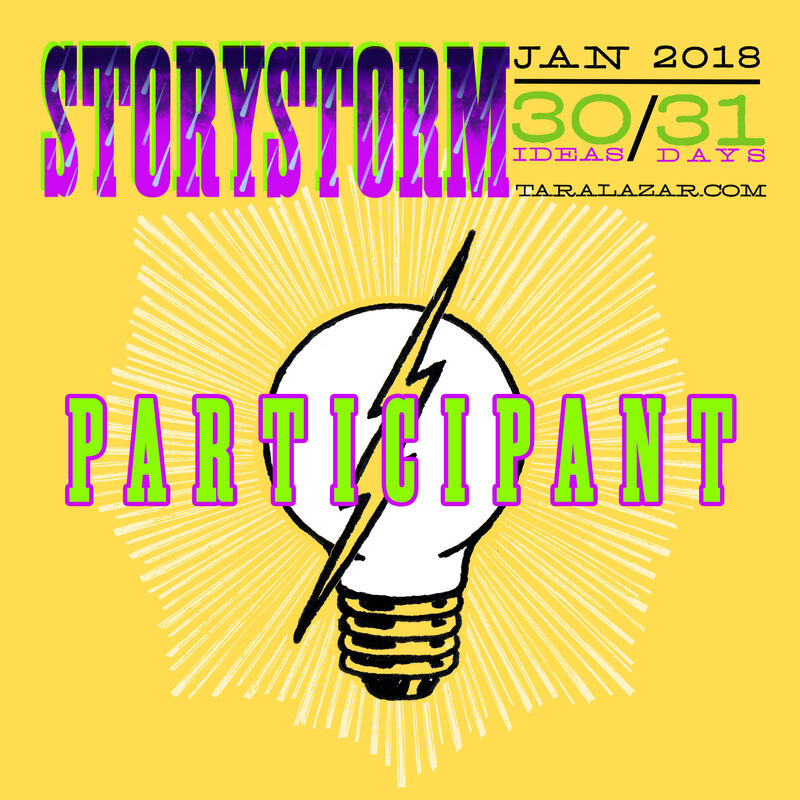 Their YA Books show great depth and factual substance along with trailers that draw the reader in, coupled with interesting resources are …. Brian Faulkner at http://www.brianfalkner.com/index.asp (interesting button, bottom left of his website) and Des Hunt at http://www.deshunt.com/#! To name a couple. I thoroughly enjoyed listening to Lorrain‘s interesting overview on publishing in New Zealand (nursing a sore leg), she happily answered many questions, and very proudly showed off her husbands first Picture book “Bigger Digger” printed by 5Mile Press in Australia. 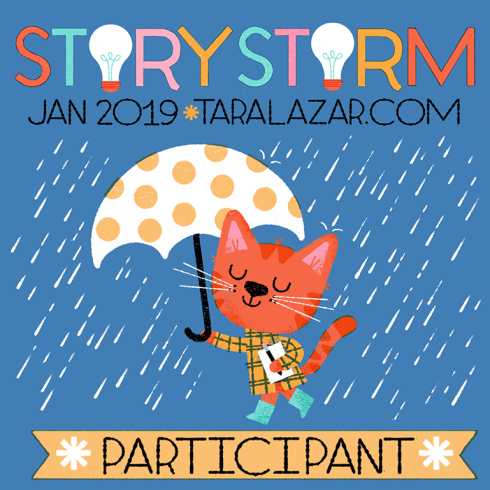 This entry was posted in Children's literature, SCBWI, YA Literature and tagged Brian Faulkner, childrens literature, Society of Children's Book Writers and Illustrators. Bookmark the permalink. I am so glad you have been able to have regular involvement with SCBWI New Zealand this year, Diane. What a gift! You really seem to get some top speakers! Middle Grade does seem to be sought after around the world at the moment. I was interested to note that New Zealand kids were tackling more mature topics than their counterparts elsewhere and would have loved to know examples of that. I guess I already see 12+ as YA, though these categories may also differ from nation to nation. Thank you for sharing this meeting with us. Your very welcome Joanna. Yes I have been lucky enough to attend each one this year, and learnt so much. I certainly enjoyed the speaker, Lorrain. The books of Margaret Mahy are some examples. I hope to do a post of her work soon. Great tips Diane. A lot of that is relevant worldwide too. I’d like to get naughtier for children without being vulgar, knowing what makes my kids laugh. Thanks! Thankyou Catherine. It would appear so, I was told a couple of years ago that getting published off shore would be easier, just not so sure now. You have an advantage over me in having kids on tap, I sometimes watch the kids come into work and browse through the books on the shelves. It’s really interesting. I’m so glad you joined the NZ SCBWI group Diane. You have learned so much about publishing in your home country. I was amused by the comment “grandpatents are getting glasses to read to granchildren…” I guess that is a positive thing? Sounds like publishing for children is similar worldwide — more challenges for NZ. I was surprised that youth are tackling more mature topics than other countries. So were you encourage/discouraged with the number of books published annually in NZ. 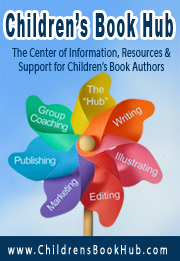 Is your goal to publish in the U.S.? Enjoyed Faulkner’s and Hunt’s websites. Thank you. Thankyou Pat, I have learned an awful lot. The comment about the glasses refers to Lorrain mentioning that these days there seems to be more Grandparents wanting to keep intouch with the younger generation and were using picture books or reading, as a means. I know in one of my interviews with the children (I did a few posts earlier), the child mentioned that he goes to the library with his grandparents during school holidays. This is because the parents are both working. Very common here in NZ. Being a small country as we are, our children I think learn very quickly about the world around us, the economy, life in more detail. We have a great deal of exchange students here and I think it is because they are not so restricted in their learning here, but more free to express themselves. (not sure if this is quite right, but how I see it). Not sure about the amount of books published, maybe a little discouraged. Glad you liked the websites. Thanks for your comments/questions, hope I have managed to answer them for you.